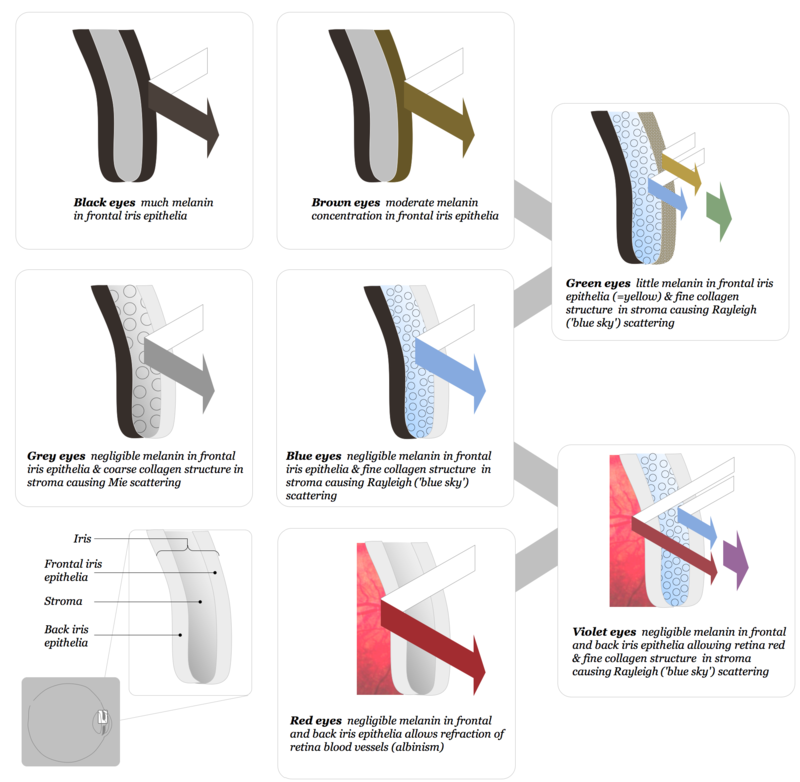 Tags eye colour, eye health, human eye color health, human eye health, what color are my eyes? What Eye Colour Is This? Tags eye, eye colour, eye question, nat's eye, unknown eye, users eye, what eye colour is this? 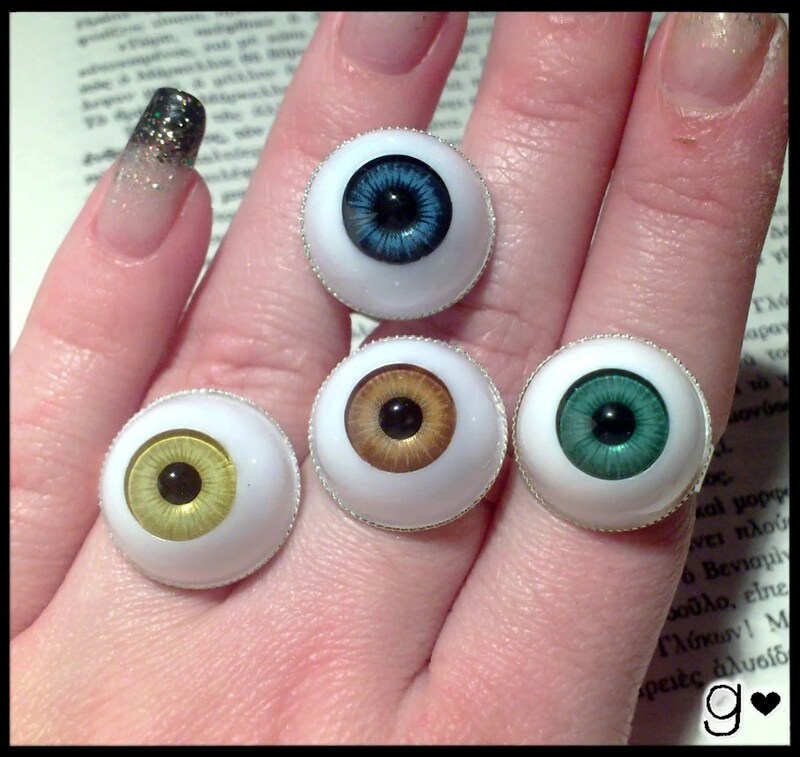 I’ve been trying to determine what would be the technical term for my eye color. 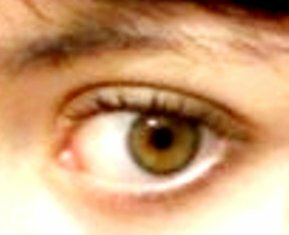 My left eye is a Multitude of different colours and My Right eye is a multitude of different various ones DIFFERENT from the left one. 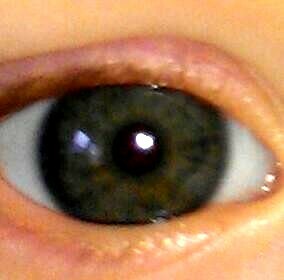 When I was younger up until I was eleven I had more of an icy blue eye color in both eyes. One day I woke up and my mother and father had started asking me if I had started borrowing someone’s color contact lenses. I wasn’t. They had just changed and even I didn’t notice it until they said something. So, I thought I might be able to send the two various Colourings to you and maybe you might be able to help me determine. The right eye tends to Start off near the pupil like how the left eye does. But it goes out in more various shades of brown with golds mixed in. The photo have given isn’t really a good one due to quality, you have my most sincere apologies. The left eye seems to start off with a chestnut brown and then goes out into a more golden brown then a sort of forest green and then darker.